Last summer Audiotalaia was presenting the remixes done by Adrián Juárez for the Argentinian duo The Cherry Blues Project. Now we are presenting Amílcar, a compilation of mixes and remixes done by The Cherry Blues Project where the work of both Argentinian experimental sound projects meet together to demonstrate one more time the strength of the South American experimental Music scene. In this piece of work we can experience a journey through minimal spaces. 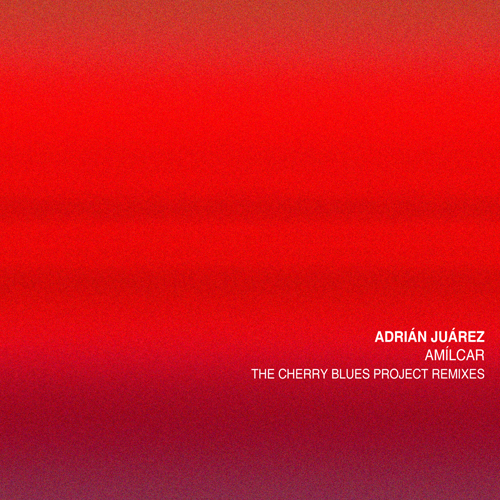 The great sound design skills from Adrián Juárez meet the sense of spatiality exemplified on The Cherry Blues Project. An interesting soundscape where the synth sound designs meets a certain and emergent folk music resistance growing up in sound experimentation. Amílcar by Adrián Juárez is licensed under a Creative Commons Reconocimiento-NoComercial-CompartirIgual 3.0 Unported License.